An oily scalp can be so extremely frustrating to deal with. Washing your hair every alternate day becomes a routine because of the rate at which your scalp secretes oil. Your hair tends to look weighed down and greasy within a day of shampooing, and for anyone who isn’t a big fan of the slicked look, this is not good news. Shampooing too often can have detrimental effects on your hair. To help prevent this, I’ve put together a list of the 10 best shampoos for oily hair. But first, let’s look at what kind of shampoo for oily hair you should choose. 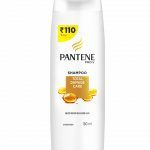 How To Choose The Best Shampoo For Oily Hair? When choosing a shampoo, people make the common mistake of going by their hair type. If you really want a shampoo to work, you need to find a match for your scalp rather than your hair. If you have an oily scalp with dry hair, you still need to get a shampoo that will cleanse your scalp rather than hydrate your hair. Just invest in a good conditioner that will take care of the latter. Following I’ve put together a list of tips to keep in mind when choosing a shampoo. Do not buy shampoos with “hydrating”, “smoothing”, “moisturizing”, or “curl defining” on the label. These shampoos tend to be a tad too hydrating for oily hair. Go for shampoos with labels that read “strengthening,” “volumizing,” or “balancing.” These shampoos do not add too much moisture to your scalp and help remove excess oils. If your hair is extremely oily, a daily clarifying shampoo will be able to get rid of the oils while being gentle on your scalp. However, you need to invest in a good shampoo for oily hair that is gentle as drying out your scalp will only stimulate more oil production. Investing in a super clarifying treatment is also a good idea for extremely oily scalps. Using these shampoos once every couple of weeks will help keep your scalp clean. Look for shampoos with salicylic acid as this helps break down and remove any buildup that might have settled on your scalp. 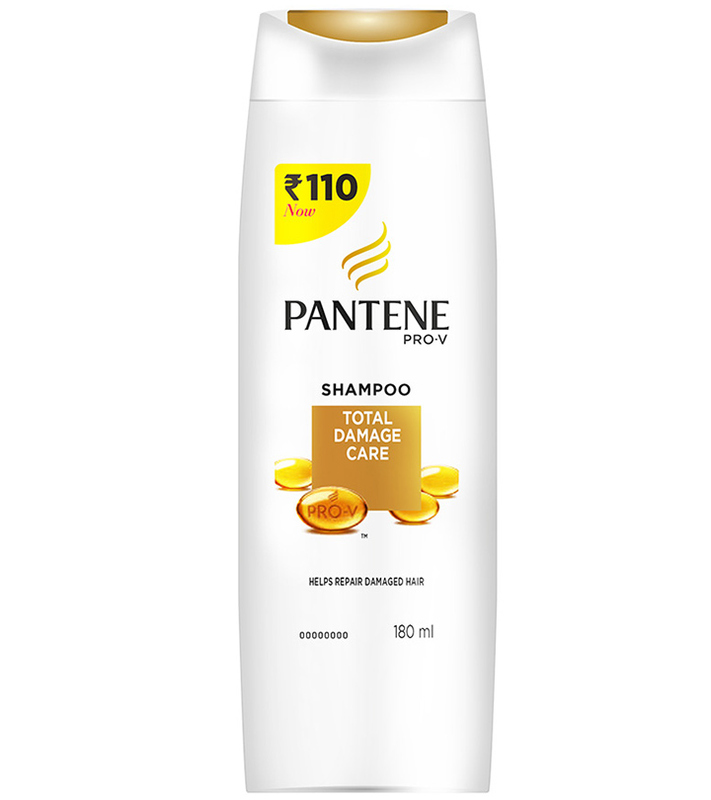 Pantene’s Pro-V Total Damage Care Shampoo is, no doubt, one of the best shampoos for oily hair available in the market. What sets this shampoo apart is its Pro-V formulation that helps repair damage and maintain hair health. The shampoo works on a cellular level (at the core of your hair shaft) to strengthen your hair and keep it healthy. It cleans effectively, banishing damaging impurities while being gentle enough to be used on a daily basis. This shampoo does not strip away the natural oils that are needed to keep your hair nourished. However, at the same time, it helps control oiliness. It helps repair and prevent the 10 signs of damage while protecting your hair from future damage and leaving it feeling soft and smooth. Does not dry out your hair. 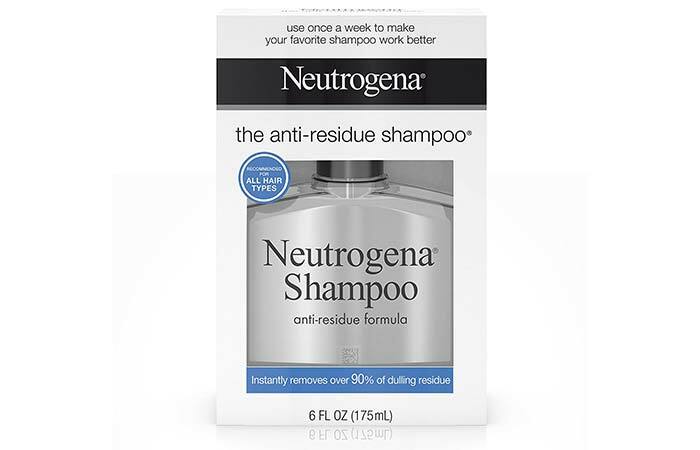 Neutrogena’s Anti-Residue Formula Shampoo is formulated for all hair types but it is especially beneficial for people with curly hair. While this shampoo is not meant for regular use, replacing one of your weekly shampoos with this one will go a long way in improving your hair’s health. Oily hair tends to collect a lot of buildup. This product by Neutrogena is the best shampoo for oily scalp as it eliminates up to 95% of this buildup with just one wash. This helps keep your scalp clean and your follicles healthy. Keep in mind that using this clarifying shampoo more than once a week can dry out your scalp and push your sebaceous (oil-producing) glands into overdrive. Eliminates up to 95% of the buildup that settles in your hair. Suits all hair types and especially benefits oily hair. Adds a silky shine to your hair. Not easy on the budget. 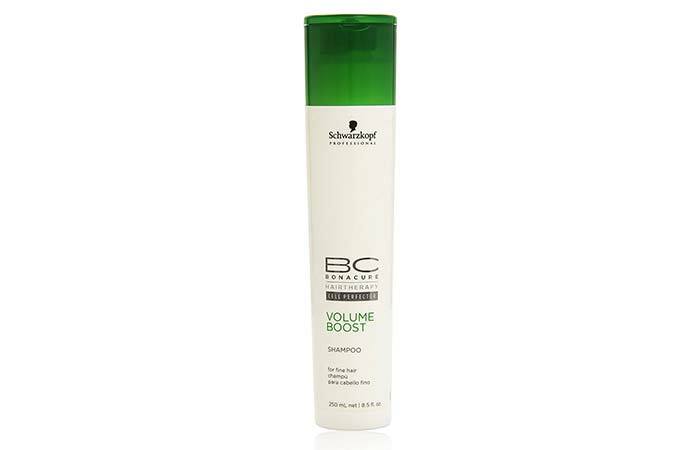 Schwarzkopf’s BC Volume Boost Shampoo is one of the best oil control shampoos available in the market. The shampoo helps boost your hair’s volume by eliminating the oils and buildup that has been weighing it down. The shampoo’s formula is enriched with Amino Cell Rebuild Technology which helps strengthen your hair and improve its elasticity, all while thoroughly cleansing your scalp. Leaves your hair feeling extremely light. Khadi Herbal’s Honey And Lemon Juice Natural cleanser contains ayurvedic ingredients that help tackle oiliness. 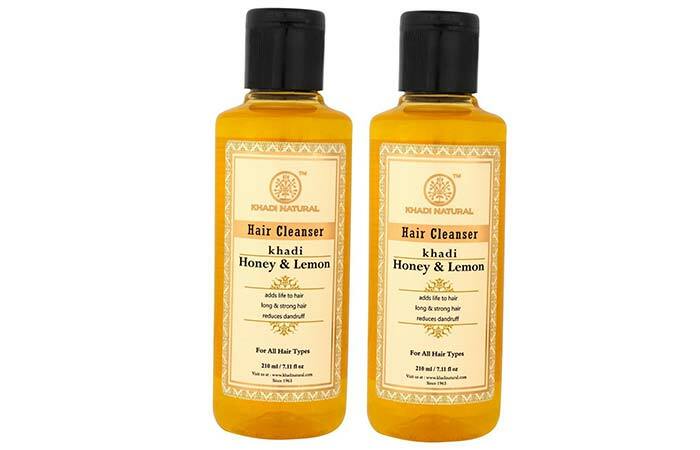 Formulated with honey, lemon juice, shikakai, and amla, the shampoo efficiently cleans your scalp and leaves your hair feeling light, silky, and soft. Regular use of this herbal shampoo for oily hair will help tackle the dullness that comes with a greasy scalp. Leaves your hair feeling light. Leaves your scalp feeling fresh. Might not work for people with dry ends. 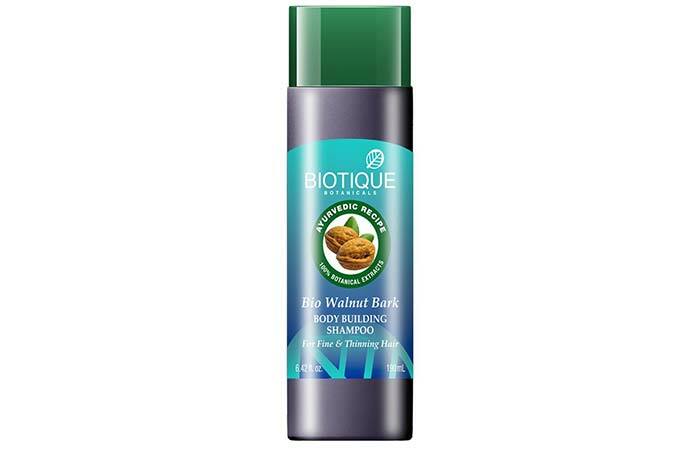 Biotique’s Bio Walnut Bark Body Building Shampoo is formulated with Akhrot chal, ritha, amla, bhringrat, and himalayan water. The shampoo helps boost your hair’s volume, leaving it feeling light and healthy. It also effectively cleans your scalp and eliminates excess oils. 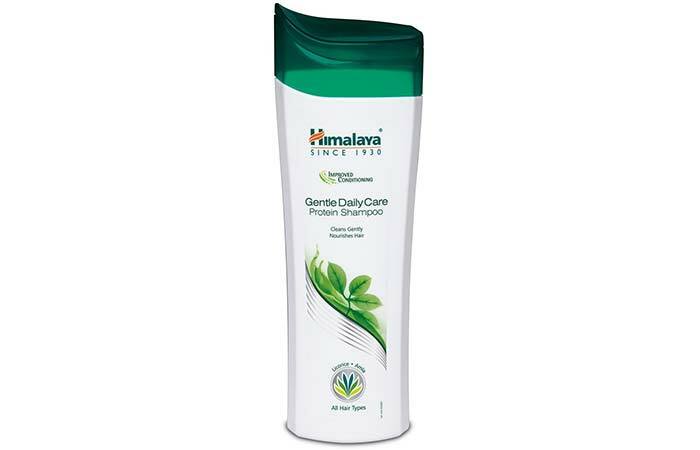 Himalaya Herbals’ Gentle Daily Care Protein Shampoo is one of the best shampoos for oily scalps. Formulated with chickpea, amla, black myrobalan extracts, and licorice extracts, it helps nourish and strengthen your hair while leaving it feeling light and oil free. Has a pleasant and mild fragrance. 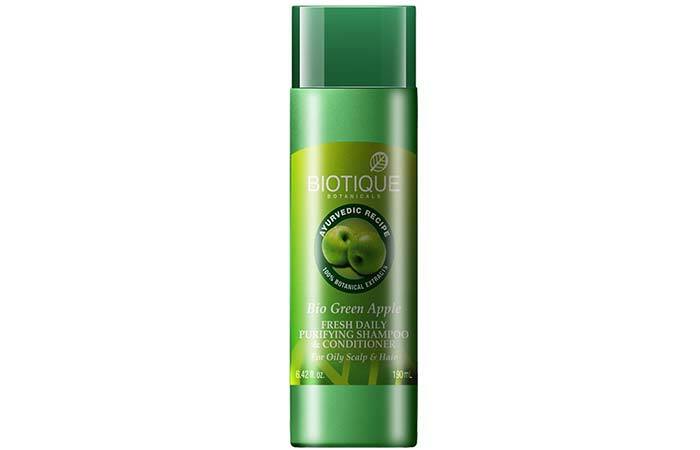 Biotique’s Bio Green Apple Fresh Daily Purifying Shampoo And Conditioner is a 2-in-1 formula that can be used every day. This shampoo is perfect for those with extremely oily scalp as it helps remove excess oils without compromising the health of your hair. Formulated with sea algae, Centella, and pure green apple extract, the shampoo nourishes your hair while cleansing it. Leaves your hair feeling light and silky. Shahnaz Husain’s Shahenna For Normal To Oily is an excellent scalp cleanser for oily hair. Enriched with the goodness of henna, this formula helps add volume to your hair while restoring your hair’s natural oil balance. The shampoo tones your scalp while controlling issues such as dandruff, hair fall, and premature graying. It also helps nourish your follicles while promoting healthy hair growth. Adds volume to your hair. Leaves your scalp extremely feeling clean. Not too easy on the budget. 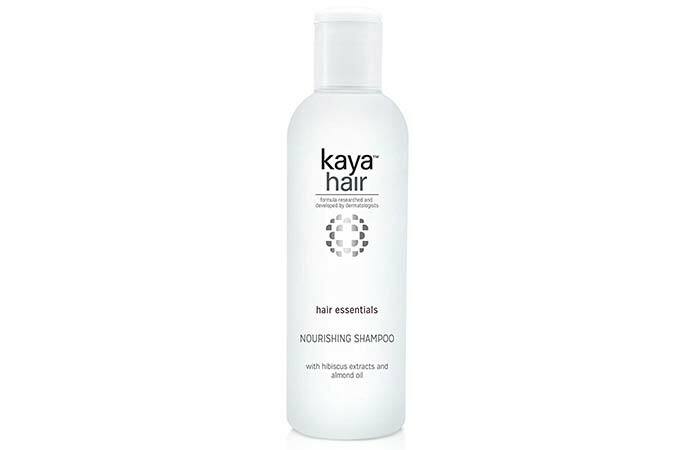 Kaya’s Nourishing Shampoo is formulated with almond oil and hibiscus extracts, making it the best shampoo for oily frizzy hair. 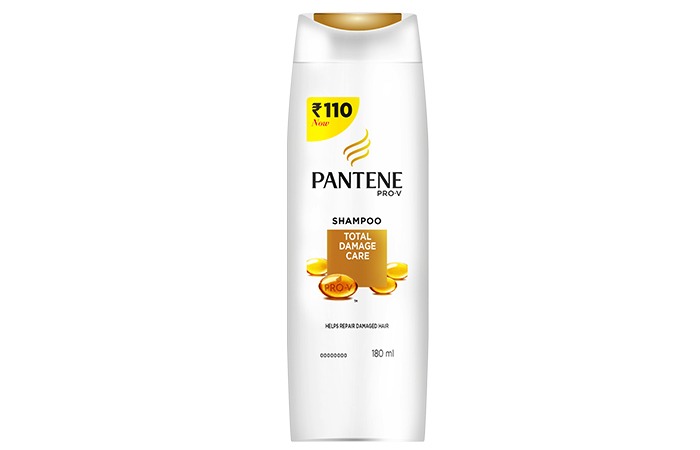 The shampoo helps prevent hair breakage while effectively removing dirt and grime from your scalp. It leaves your hair feeling soft and silky, and adds body and volume. The mild formula can be used frequently. Efficiently removes dirt and oil from the scalp. 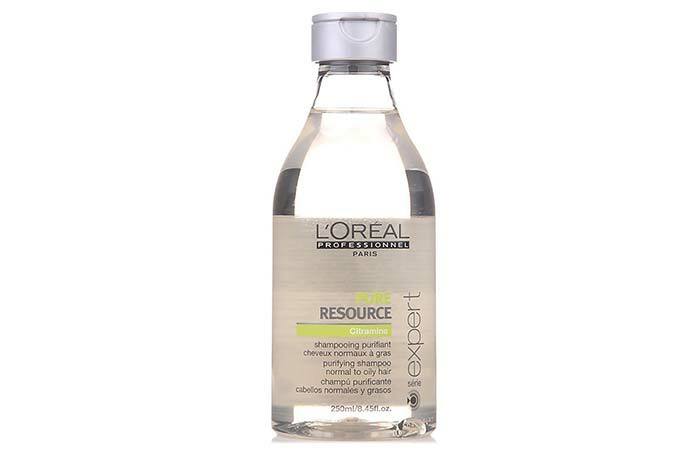 L’Oreal Paris’ Professionnel Serie Expert Pure Resource Shampoo is yet another fantastic clarifying formula. However, unlike most clarifying shampoos, this one is mild and can be used more frequently. The shampoo is deeply purifying and helps eliminate dirt and grime from your hair, controlling oiliness and leaving your hair feeling lighter. It also helps tackle itchiness with its antioxidant content. Lives up to its claims. Has a refreshing citrusy fragrance. Not as expensive as most clarifying formulas. Your choice of shampoo can make or break your hair care regimen when it comes to oily hair. However, you must keep in mind that everyone’s hair is different and it might take a few trials and errors until you find the best fit for you. Have you tried any of these shampoos? Tell us about your experience in the comments section below. 3 Different Hair Types And How To Identify Them? 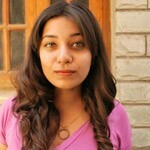 Hair conditioners that are not suitable for your hair type can make your hair oilier. Check out this list of the 10 best conditioners for oily hair.